Posted on: September 3rd, 2017	by Melanie C.
Originally published in 2013, but republished annually to reflect the current year’s information. 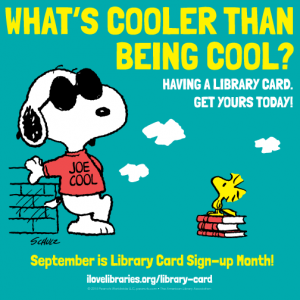 Did you know that September is Library Card Sign-up Month? 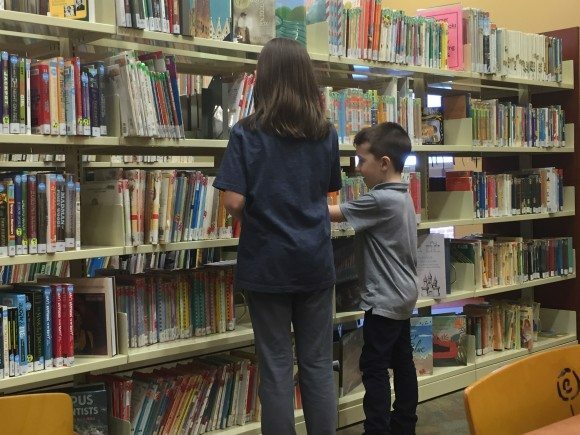 It is a celebration that has occurred since 1987 during which libraries across America come together to remind parents and students that the most important school supply is a library card! Not only is a library card FREE, but it is a child’s “passport” to sights all over the world (and beyond). Library membership provides access to almost limitless amounts of books as well as on-line resources. Participation in library events can help children develop a love of reading which can have significant positive impacts on their future. I have put together a list of 12 great ways to celebrate Library Card Sign-Up Month. The first step, however, is to run right over to your local library and sign up for a library card! In many cases, this will not only unlock the magic of your local library, but allow the use of libraries all across New Jersey. Through a program entitled Open Borrowing, individuals have access to over 150 public libraries. Any resident with a valid library card from any participating Open Borrowing library is eligible for in-person borrowing. An Open Borrowing sticker is placed on your library card which gives you borrowing privileges at all participating libraries. Go to openborrowing.org for more information. Joining a library has so many benefits for children and their families. Research shows that reading not only boosts your wealth of knowledge but it also reduces stress. It also helps increase your memory skills and expand your vocabulary. Participation in library events will encourage social interaction and enhance listening skills. All of these benefits will provide your children with important skills needed for a successful future. So what are you waiting for? Put down your computer, iPhone or iPad and go get a library card!! 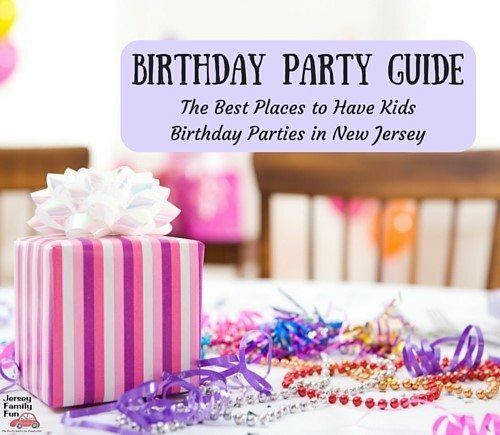 Visit this link for a listing of New Jersey libraries or this link for Seven Reasons to Visit Your Local Library.